Happy week end to you too! So beautiful and creative. 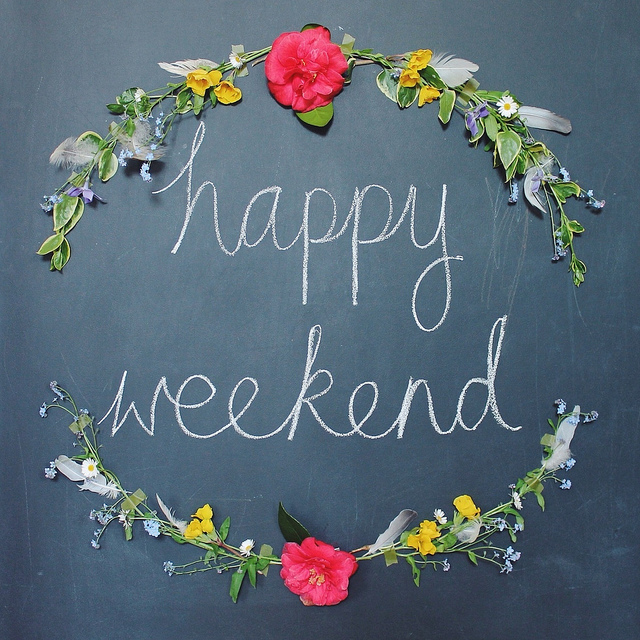 Hope you had a wonderful weekend!